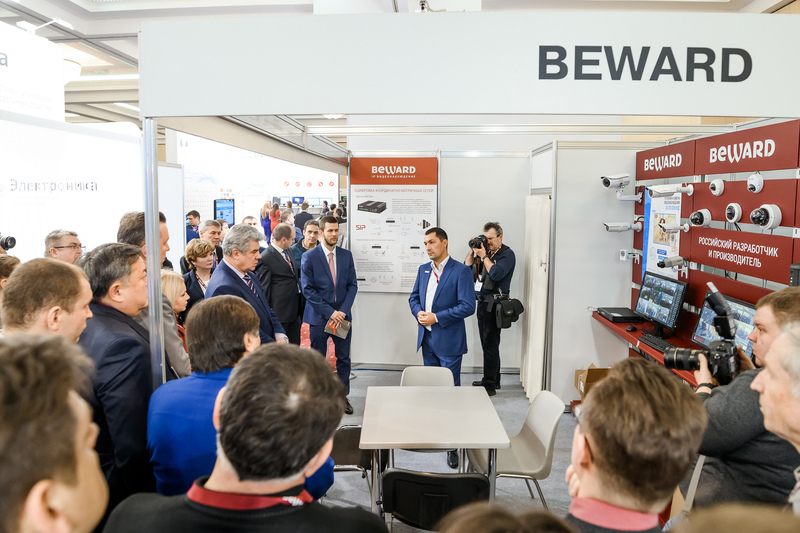 Till the 5th of April 2019 the customer of a large public procurement – the Administration of the city of Sochi – is waiting for applications to participate in the tender for the organization of a comprehensive video surveillance system and a situation center to ensure safety and implementation of the powers established by the legislation by the administration of the city of Sochi. The price of the contract is 100 000 000 rubles at the moment. 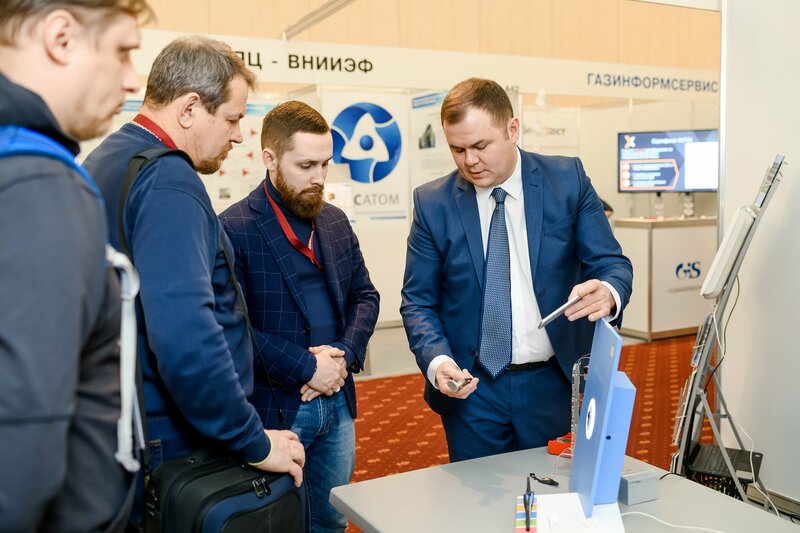 All-Russian review of solutions and technologies for safe and smart cities at TB Forum 2019. Hurry up to participate! 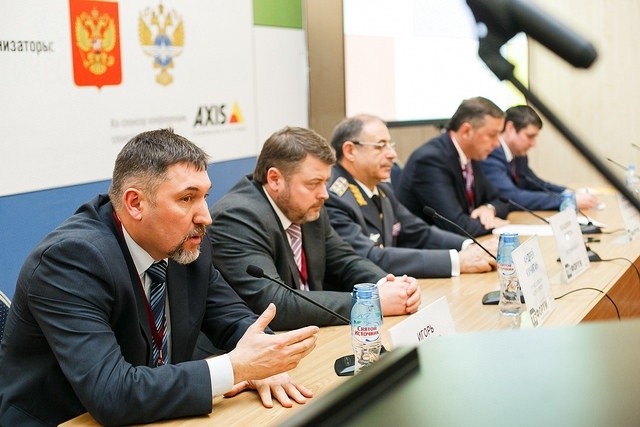 12 branch conferences and All-Russian Review of Solutions and Technologies to ensure complex security, terrorist protection of facilities as well as the security of information infrastructure will take place on the 12-14 of February 2019. The State Duma adopted the bill in the first reading on improving the federal government fire supervision after the tragedy in Kemerovo. Such federal laws will be changed: "Population and territory protection from natural and man-made emergencies", "Fire safety", "General principles of local self-gevernement in Russian Federation", "Education in Russian Federation", urban development code of Russian Federation. 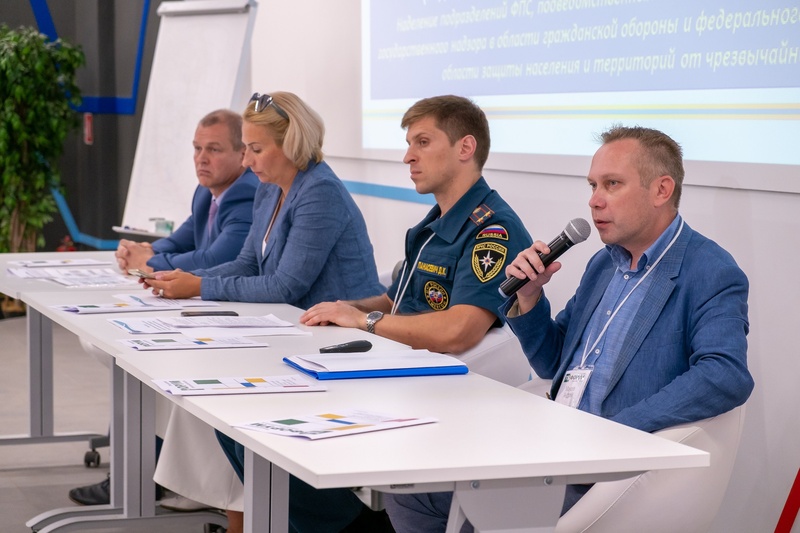 Experts continue discussing federal program development till 2025, mechanisms of indispensable fire insurance of places with massive stay of people, fire safety agencies control of objects under construction and reconstruction and increased punishment for violation of fire safety rules. On the 12th of February regulators, security department Directors and fire safety systems developers will meet to discuss fire safety practices in crowded places during the TB Forum Conference "Fire safety in places with massive stay of people. Kemerovo lessons". 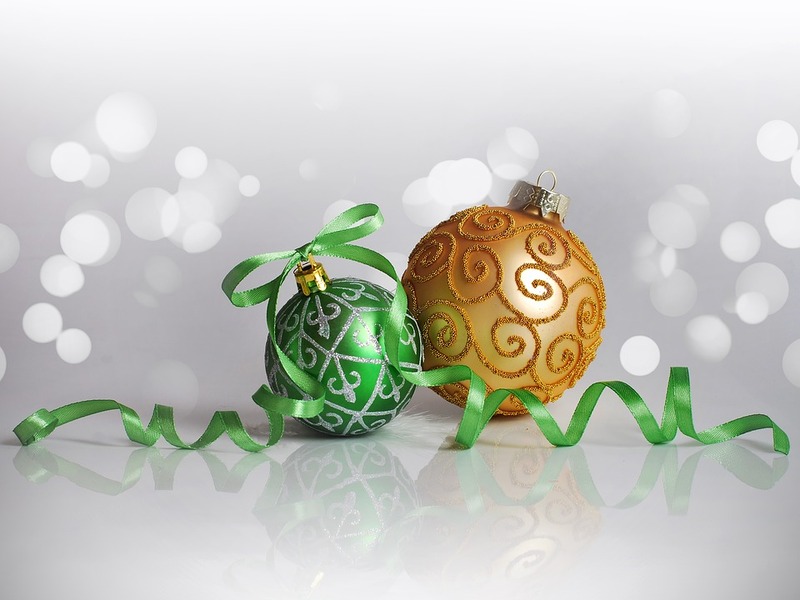 TB Forum team wishes you a Merry Christmas and a Happy New Year! The year 2018 is coming to an end and people have their well deserved rest and fun celebrating Christmas and New Year. TB Forum team would like to congratulate everyone and wish to stay healthy and safe in the next year. There are some tips that can help to avoid incidents and not to darken your holidays wherever you are. 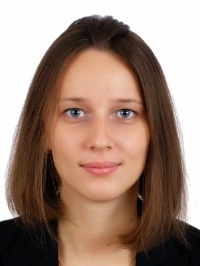 International sport events in Russia became a development driver of legislation in the field of security at sporting events: approved by Governement rules regulate not only technical requirements for security systems but also relationship of organizers, public place owners, law enforcement agencies and Federal bodies of Executive power. Nevertheless security requirements for other mass events, for example cultural, are not so deeply developed. We invite you to discuss anti-terrorist security and safety issues of places of mass stay of people during the Conference "Mass events security" at TB Forum 2019. Critical Information Infrastructure security, informatization systems and tools threats and vulnerabilities, IS tools certification according to information security requirements, modern and promising methods of information protection - TB Forum 2019 announces the agenda for experts responsible for information and communication security. 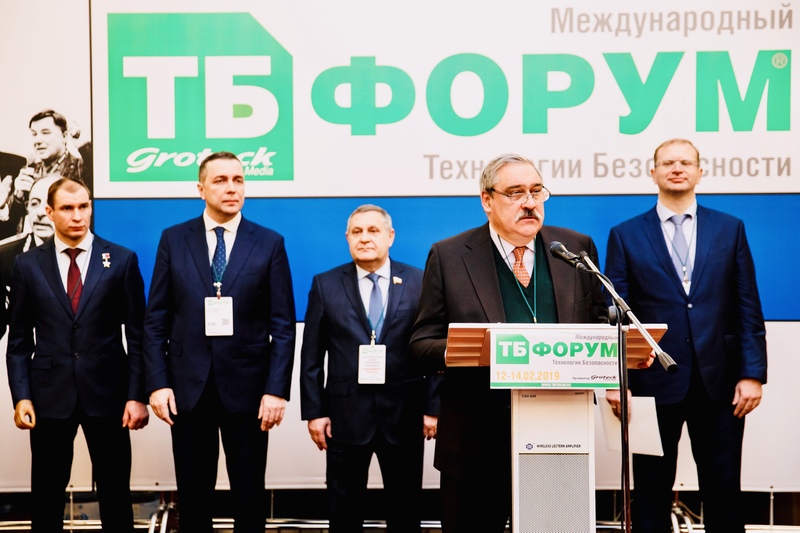 The organizing Committee of TB Forum 2019 announced the showcase of solutions and technologies for companies already certified in accordance with government resolution №969 or waiting for the certification in the nearest future. 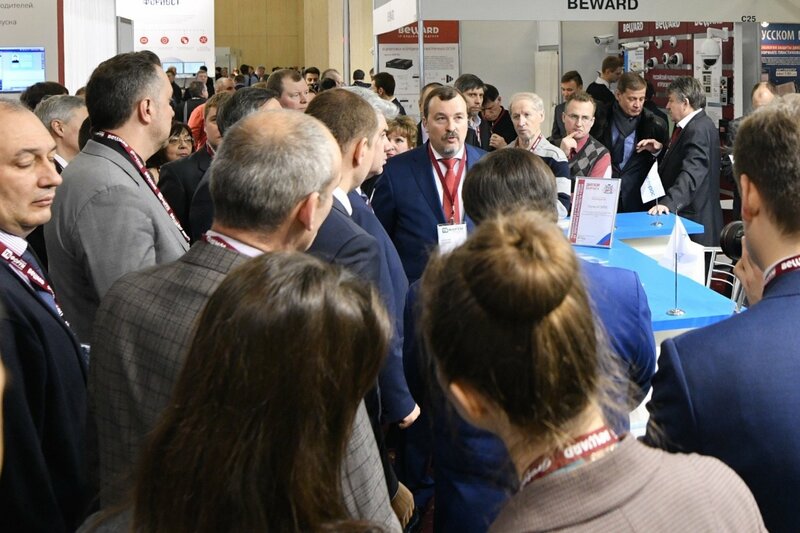 The showcase is supported by the biggest customers of the transport sphere: Ministry of transport of the Russian Federation, State Duma Committee on transport and building, Rostransnadzor, Rosavtodor, Rosmorrechflot, Rosaviation, Roszheldor, Moscow underground, International Metro Association, Fund "Transport Security". 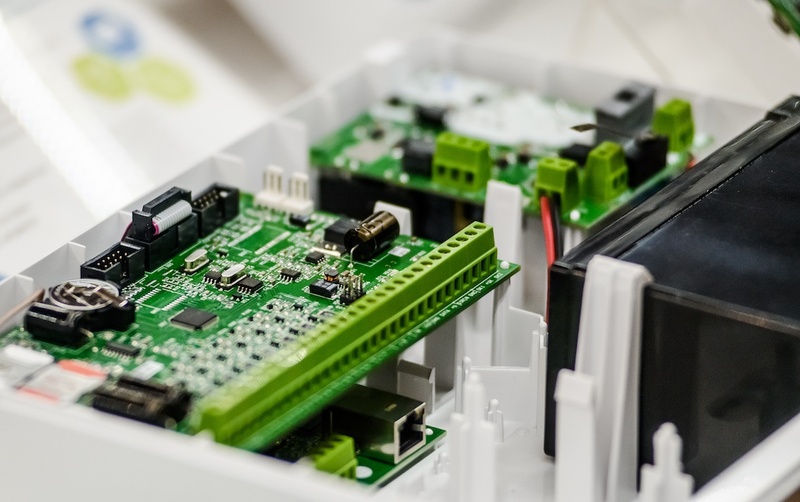 Implementation of the end-to-end automation systems and digital transformation of industries, changes in regulation and security requirements for industrial facilities, oil&gas and energy, distribution of intelligent systems, using of the industrial Internet of things solutions — all of this forces top managers and owners of major Russian enterprises to invest in the modernization and complete replacement of equipment or even overall security systems.